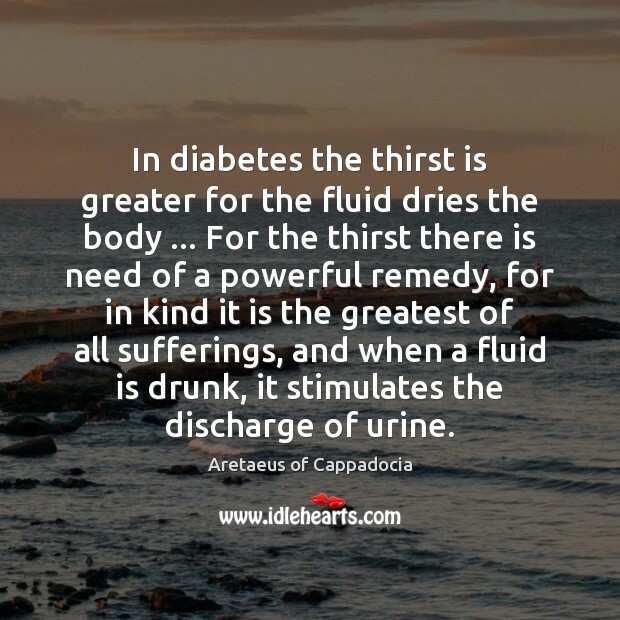 Enjoy the best inspirational, motivational, positive, funny and famous quotes by Aretaeus of Cappadocia. Use words and picture quotations to push forward and inspire you keep going in life! 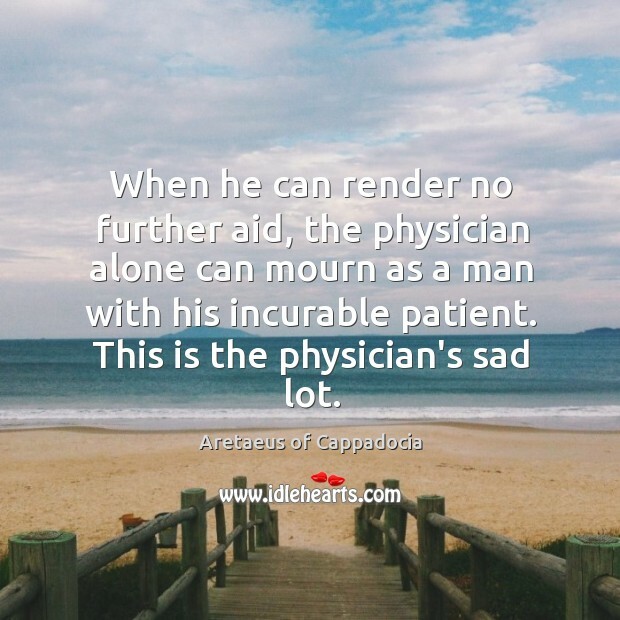 This is a mighty wonder: in the discharge from the lungs alone, which is not particularly dangerous, the patients do not despair of themselves, even although near the last. 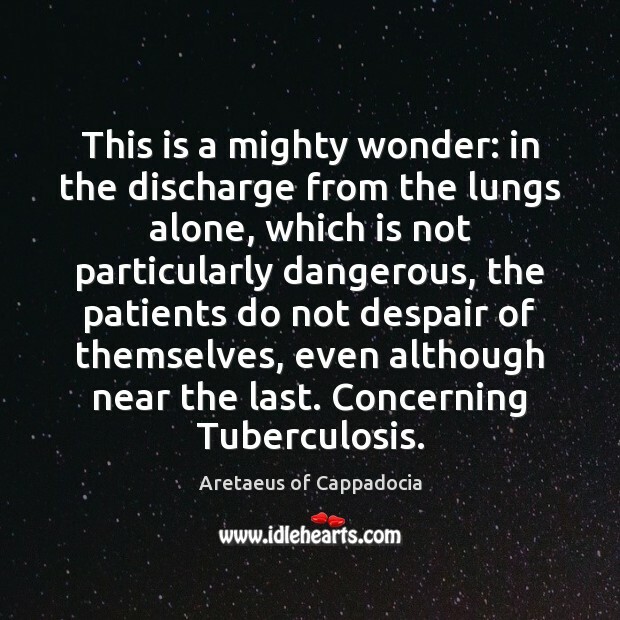 Concerning Tuberculosis. 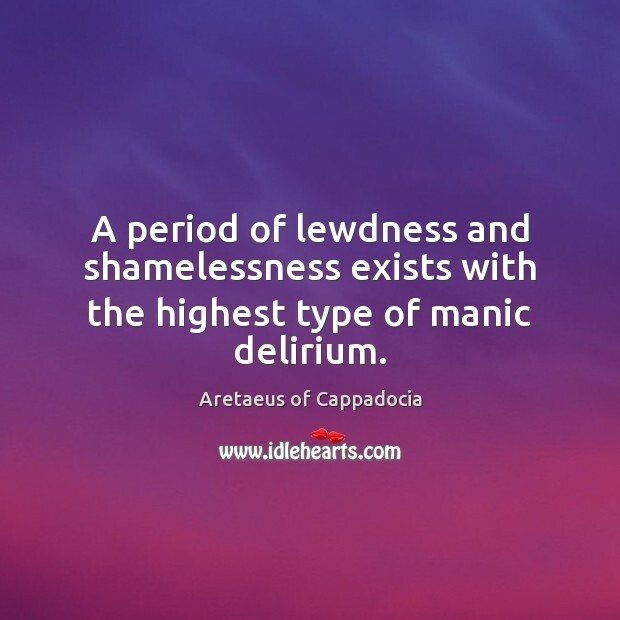 A period of lewdness and shamelessness exists with the highest type of manic delirium. 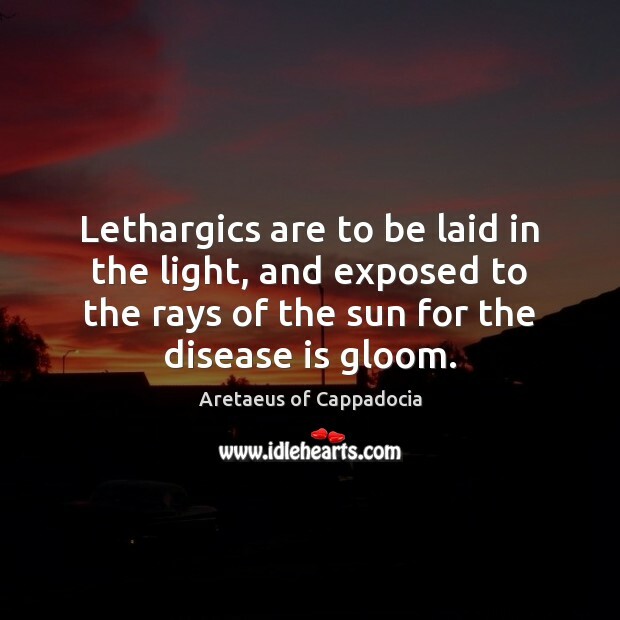 Lethargics are to be laid in the light, and exposed to the rays of the sun for the disease is gloom. Melancholia is the beginning and a part of mania. 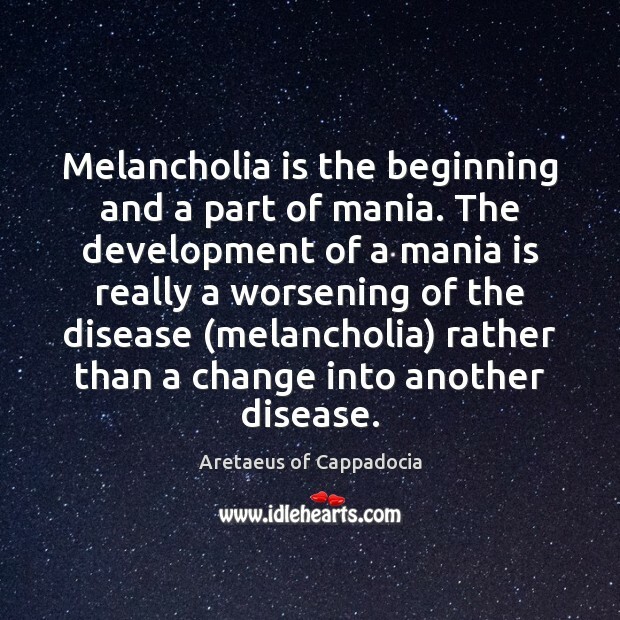 The development of a mania is really a worsening of the disease (melancholia) rather than a change into another disease.